Obituary for Eric Daley | McDermott Funeral Home, Inc.
Eric passed away suddenly on February 2nd, 2019. The Son of Helen Daley, was raised in Coraopolis PA where he graduated from Cornell High School in 1998. Those who were lucky enough to know Eric will remember his loving, outgoing personality, and his innate ability to bring joy to everyone around him. He was a calming presence and the steady rock that many of us leaned upon in our own times of need, a true friend. 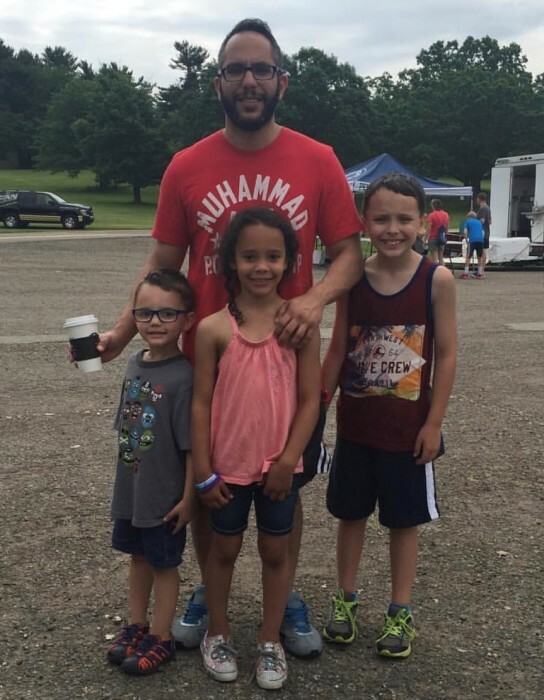 While he found happiness with his coworkers, friends, and boxing at his local gym, the most profound joy of his life was found in his three children, Jackson, Riley & Ryan. Whether they were watching a Rocky movie for the 100th time, or enjoying a slice of Beto’s pizza after the Saint Patrick’s Parade, he was happiest when spending time with his children. Eric is survived by his children, his Mother, Helen, and too many friends to list. “May the road rise to meet you. May the wind always be at your back. May the sun shine warm upon your face, and the rains fall soft upon your fields. 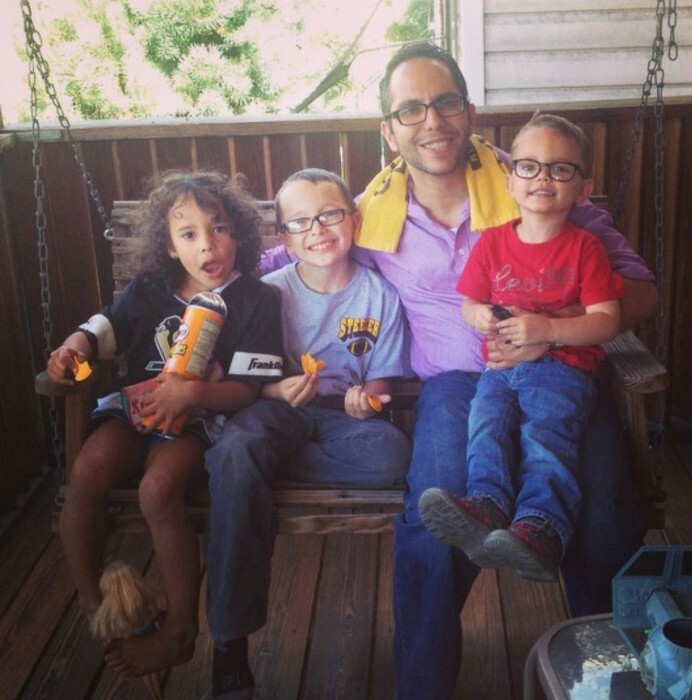 And until we meet again, May God hold you in the palm of His hand.” In lieu of flowers, Eric’s family and friends ask that you make a donation to the Eric Daley Memorial Education Fund, https://bit.ly/2SeFsrp.